Deb was a Division 1 Basketball Player at the University of Vermont; she ran to keep in shape for basketball all through high school and college. When her team would do the cross country course in college for conditioning in the pre-season, she was usually the fastest runner on my team. However, Deb didn’t get interested in competitive running until she was almost 40, and even then just small 5Ks. 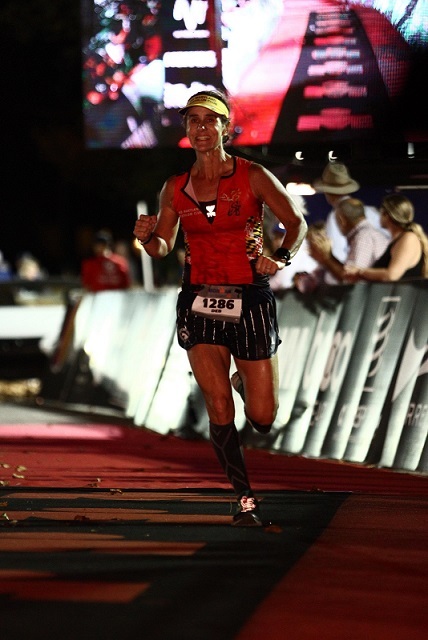 But as she got much more serious about triathlon thru my 40s, Deb realized that running was a strength for her, not only among triathletes but in stand alone running events. Deb and her husband registered for their first marathon in 2012 (Walt Disney World) where she missed a BQ by 30 seconds - without even knowing her BQ time standard and stopping several times to take pictures with characters! Since then Deb has qualified six straight years for Boston and has enjoyed lots of success in races of all distances around the country.